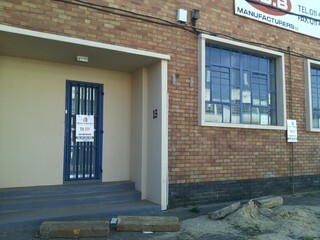 Sign up and receive Property Email Alerts of industrial properties to let in Johannesburg South. 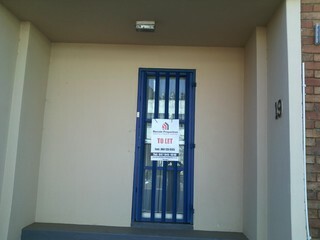 Residential Property agents/Estate. Agents/Interns-Johannesburg South -Central . Gauteng.